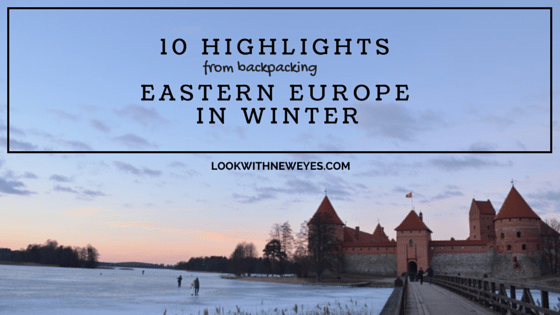 February was an off beat choice to set off with a backpack to Eastern Europe. With a little money saved, I dithered for weeks over where to go – Central America or an African country were tempting, but flight prices were off-putting considering my tiny budget. Years back, when I lived in New Zealand, I remember how much I missed the eclectic nature of Europe. The joy of travelling a mere few hours and arriving in a contrasting country with a unique language, cuisine, culture and landscape. I vowed not to take Europe for granted again. And so bought a £40 flight to Latvia, packed my backpack with woolly jumpers, a hat, gloves, scarf and set off on a 7 week adventure. 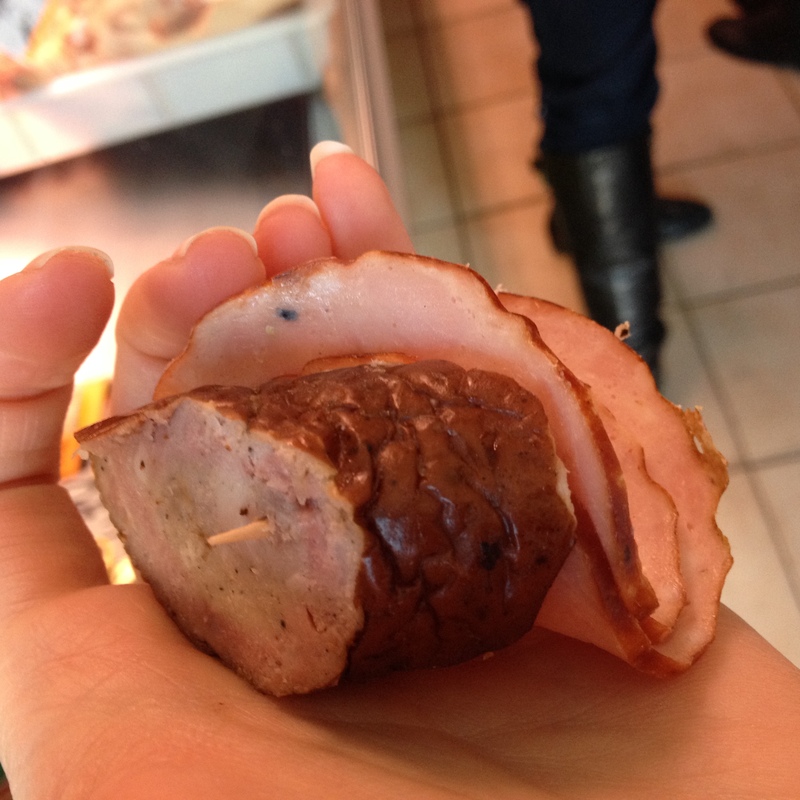 Here’s a little taster of the highlights. 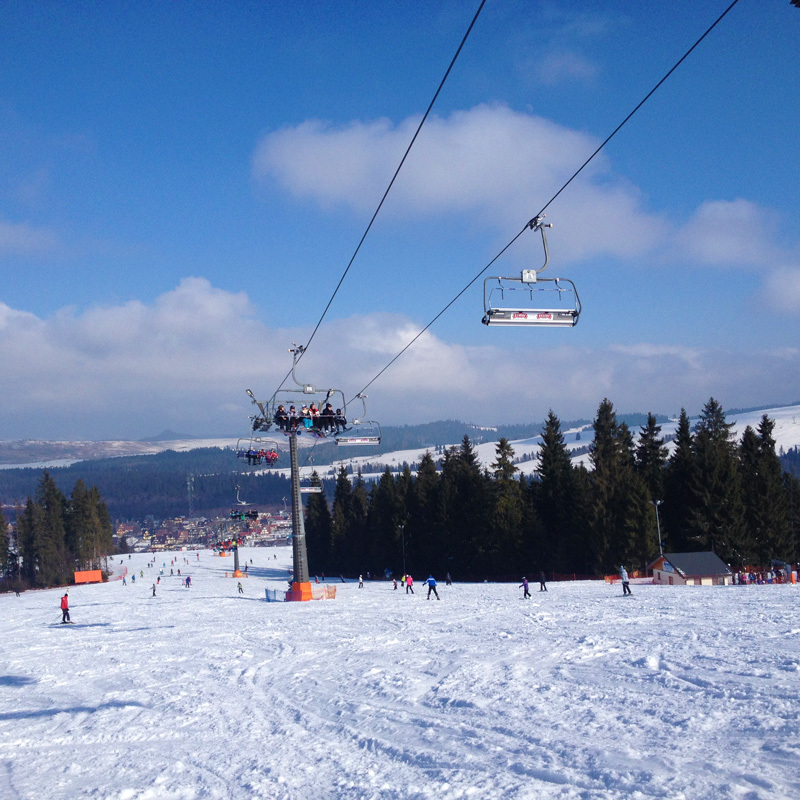 The small town of Zakopane is 2 hours south of Krakow, Poland and the perfect base to tip your toes into snow sports. 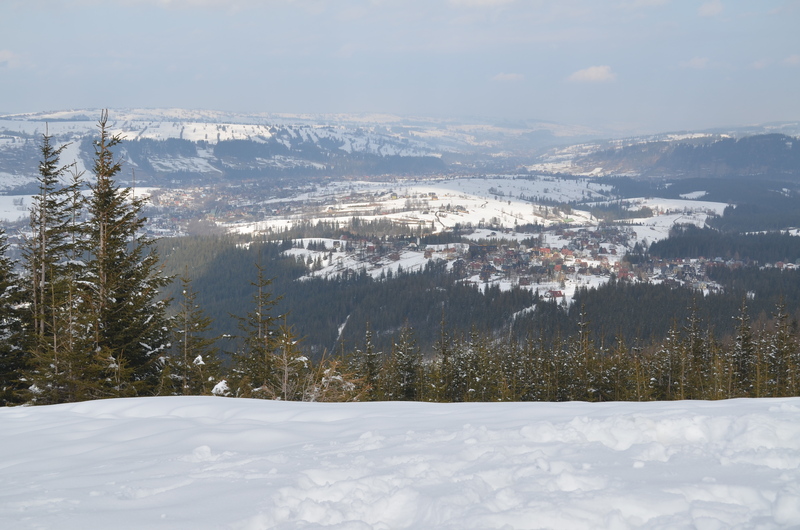 I couldn’t wait to get back on a snowboard after a two year absence – especially when a one day pass cost 99zl (£18) compared to the €50 of the French Alps! The super friendly team at the Goodbye Lenin Hostel (3km from Zakapone) piled in a minivan with me for the 45min drive to Bialka Tatrzańska. I picked up a Burton board, boots, helmet and goggles for 25zl (£4.50) and spent a fun day riding the dozen or so cruisey reds and blues. At lunchtime, we feasted steak sandwiches 16zl (£2.80) and a cheeky beer 7zl (£1.25) in the sunshine. For those who have never skied or boarded before, the hostel was only a 10 minute walk from the nursery slope of Nosal, where you can hire skis and boards by the hour for 7zl (£1.75) and get 1-10 rides on the small drag lifts costing an unbelievable 2zl (40p) a ride. I’ll let you into a secret: I’m a terrible, terrible map reader. Friends are amazed at how I get anywhere as a solo traveller. But once I’ve found my hostel, I forgot about trying to follow any suggested paths and ditch the map – opting to wander the streets in search of quirky detail and hidden gems. 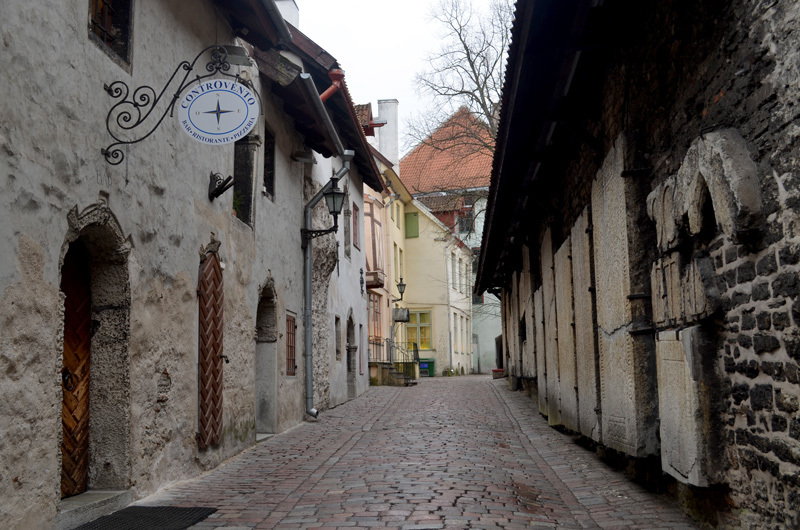 The Estonian capital of Tallinn was perfect for this approach – cobblestoned streets leading to hidden courtyards documenting Estonian history, or local artisans hard at work on wood carvings or paintings. I scaled the city walls for a bird’s eye view of the city and picnicked on Toompea Hill, the seat of the Estonian government. 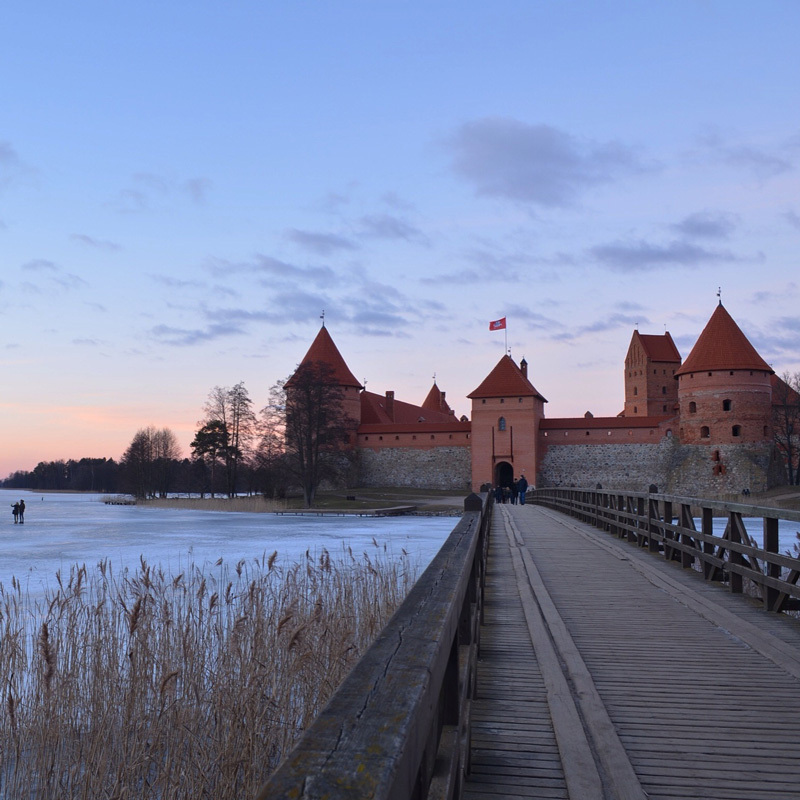 Trakai Castle is set on Lake Galves, 20km from the Lithuanian capital, Vilnuis. Strolling around (or on,) the lake from the station, leads to the to the small town of Trakai dotted with coloured wooden houses selling mulled wine and kibinai (meat filled pasties). From the wooden bridge on the shore, you can access the magical red bricked castle. But it was the icy lake which was most alive. From Sunday dog walkers to tiny kids tottering over the ice, teenagers practising their ice skating moves and adults playing aggressive games of ice hockey. I admit it, a love a good free walking tour. 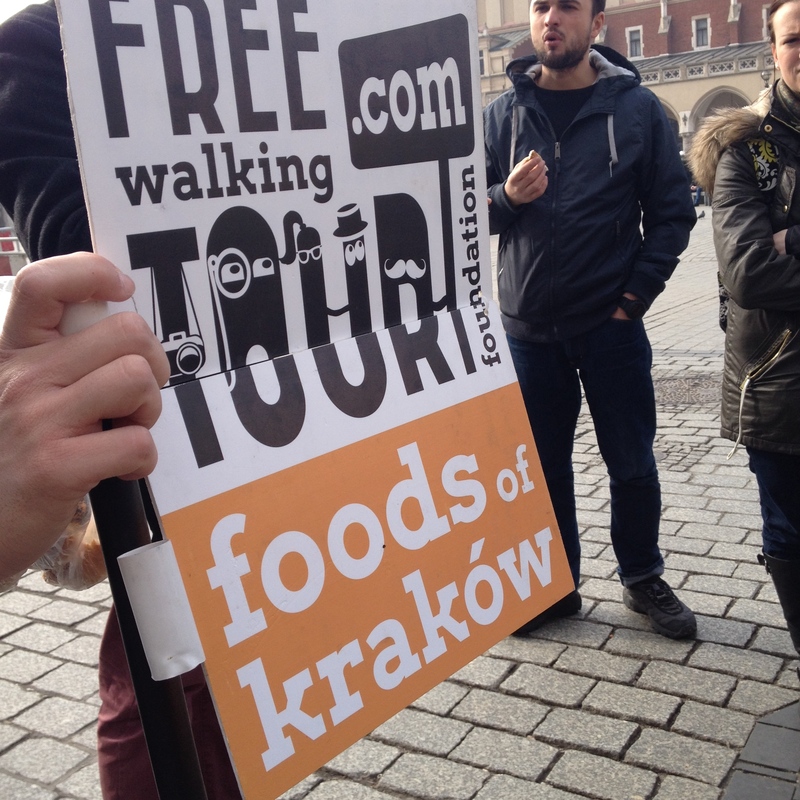 In Krakow, I not only stumbled upon a free walking tour but a free FOOD walking tour. Pretty much my idea of heaven. Starting in the main square for a nibble on an obwarzanek, the local bagel creation, we visited 9 places on the 2 hour tour – from a tiny backstreet pierogi restaurant (Polish dumplings) to a produce market, bakery, butchers and tapas bar.Each stop cost around 2zl (30p) and gave a tasty and unique insight into Polish culture. 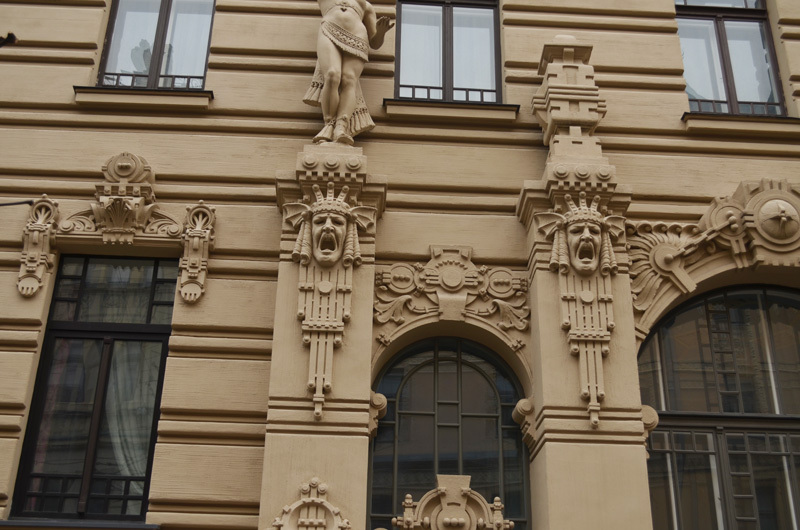 From angry looking gargoyles to elaborately carved statues staring down at you, the Art Nouveau Quarter of the Latvian capital of Riga made an intriguing urban stroll. 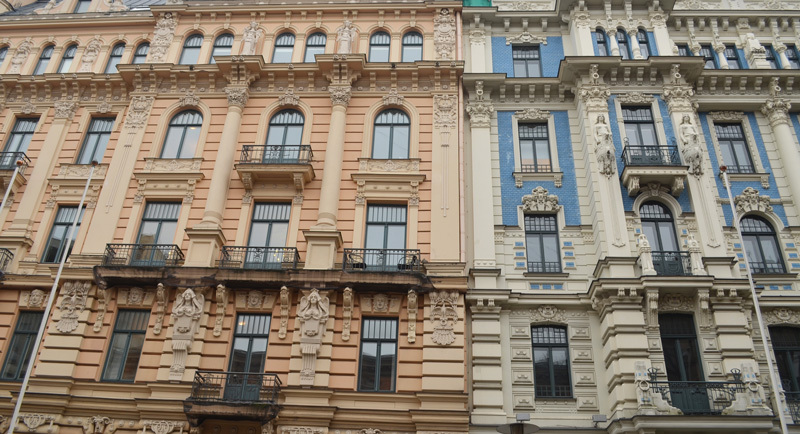 Elizabetes and Alberta streets have the most striking collection of buildings in the city and the Sienna Art Cafe made for an unusual little spot for a warming latte and a flick through the piles of Russian Vogue’s. Opposite Goodbye Lenin Hostel, just outside Zakapone, a number of hiking trials lead up into the Tatras Mountains, ranging from gentle strolls by the river to difficult mountain ascents requiring crampons and ice axes in winter. The medium trial I chose, began by winding it’s way along the river and spruce trees, then up a steep , snowy bank peppered with animal footprints. After levelling out for a short distance, I was met with a slightly icy ascent to the exposed peak of Great Kopieńca (1328 m). fter levelling out for a short distance, I was met with a slightly icy ascent to the exposed peak of Great Kopieńca (1328 m). 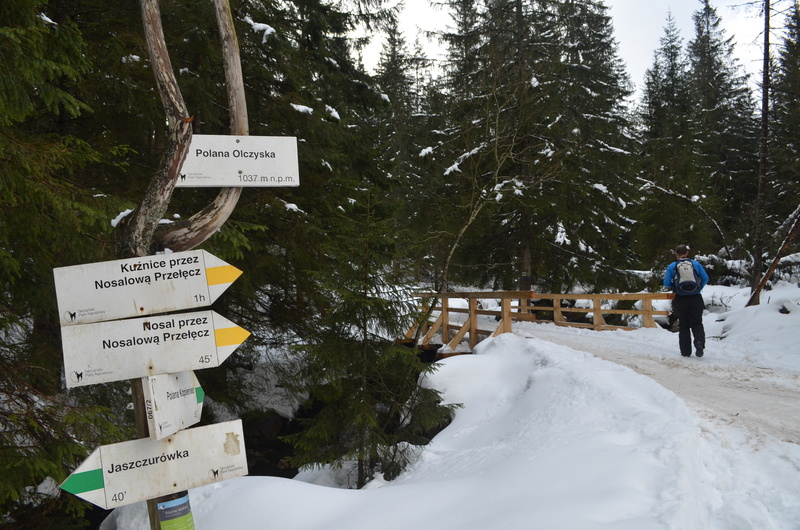 The slog was worth it – I was rewarded with panoramic views back down to Zakapone and across the Tatras Mountain range which spans the Polish/Slovakian boarder. Descending off the peak, the trial passes the Glade Kopieniec home to many abandoned shepherds huts before descending into in a dense spruce forest and ending in the village Cyrhla. 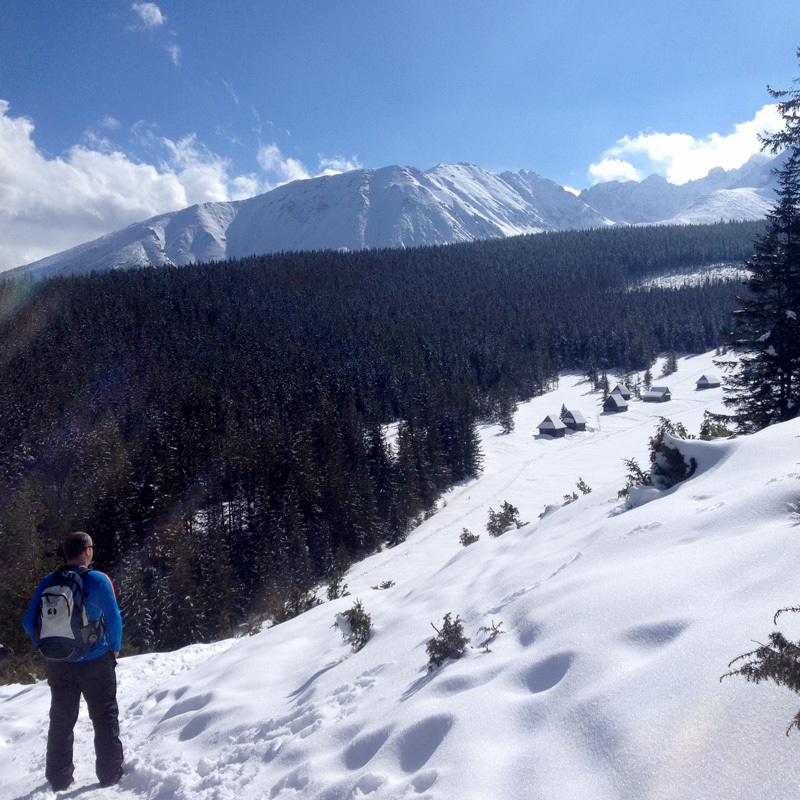 Blue skies, blankets of crisp white snow, cracking little hike. Covering the walls of the Ginger Monkey Hostel in Zdiar were knarly action shots of the local ice hockey team HK Poprad, known as the mountain goats. A play off match happened to fall the week the week of my stay, so a group of us from the hostel made the hour long journey to Poprad for some bargain sports entertainment. 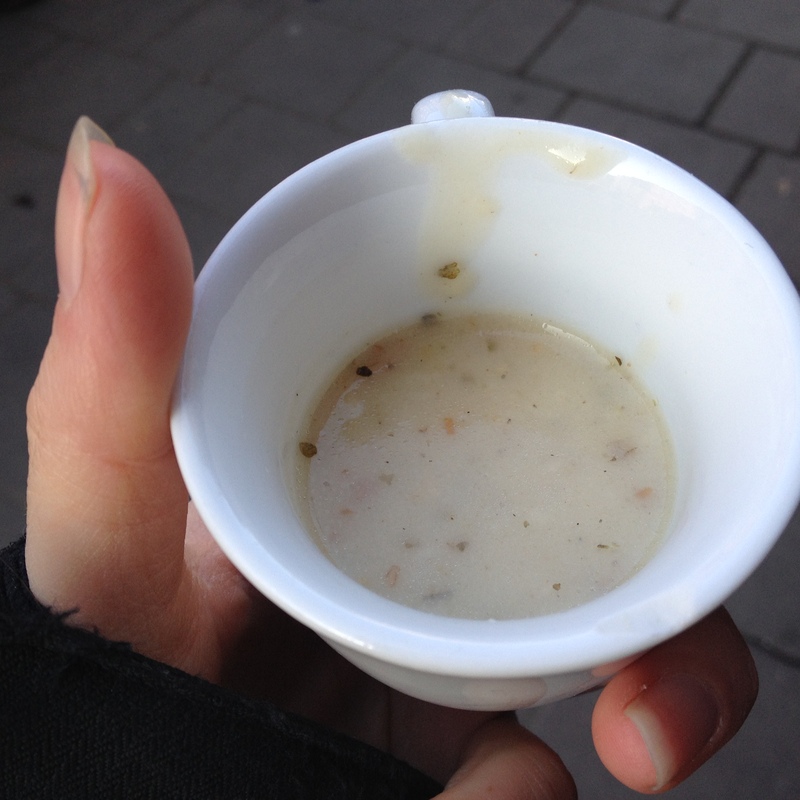 €4 for a match ticket, €1 for a hot dog and €1 for mulled wine. Seriously. This was my first ice hockey match and I was fairly confused by the constant substitutions, bemused by the amount of fists flying and punches thrown by the players but energised by the roar of the crowd for such a small arena. Passions ran high. Unfortunately, Poprad lost on penalties (maybe it was the English bad luck!) 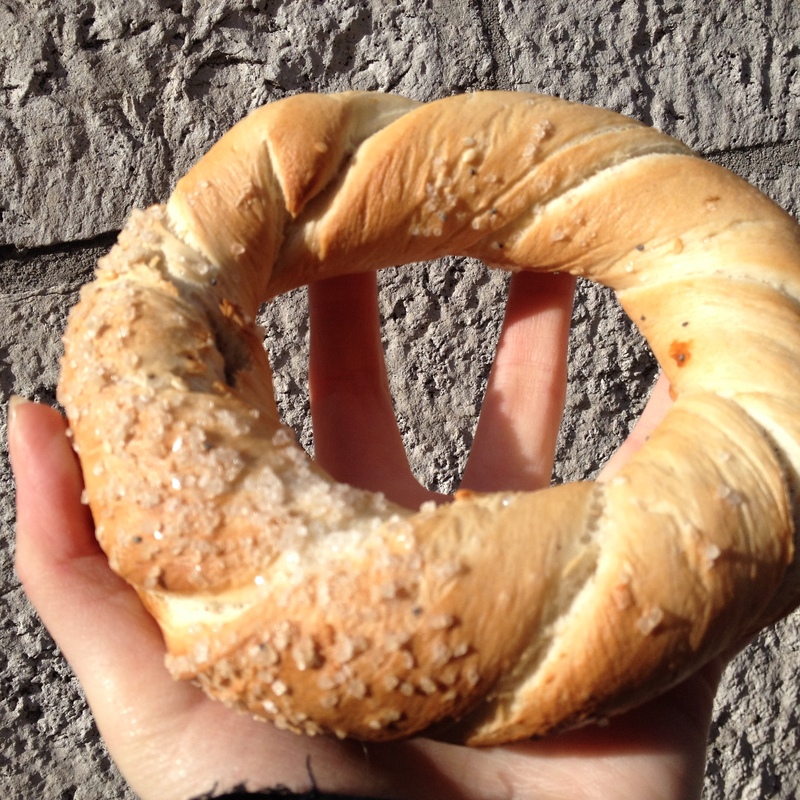 but it was a great little insight into Slovakian life. 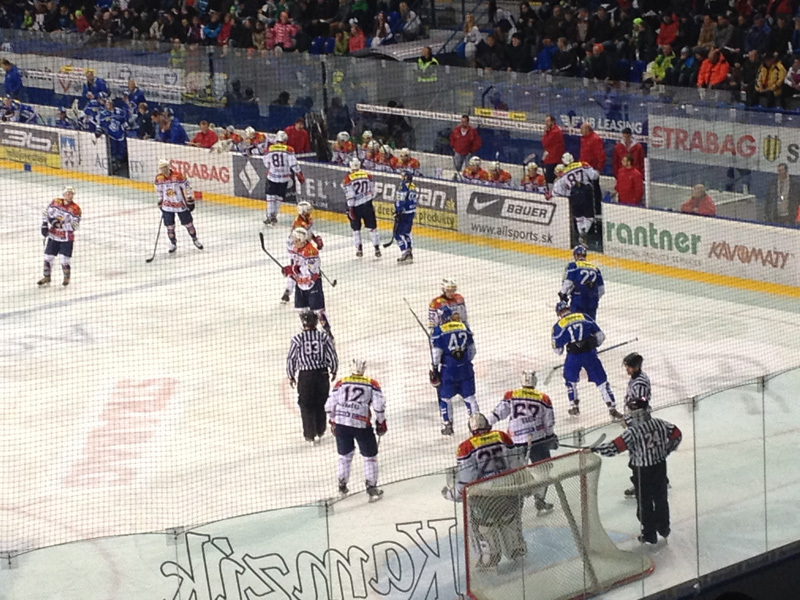 HK Poprad Ice Hockey Match – Slovakia from Look With New Eyes on Vimeo. It was a chilly chilly day in Budapest. I found the perfect way to warm up was to head to one of the 15 public thermal spas. 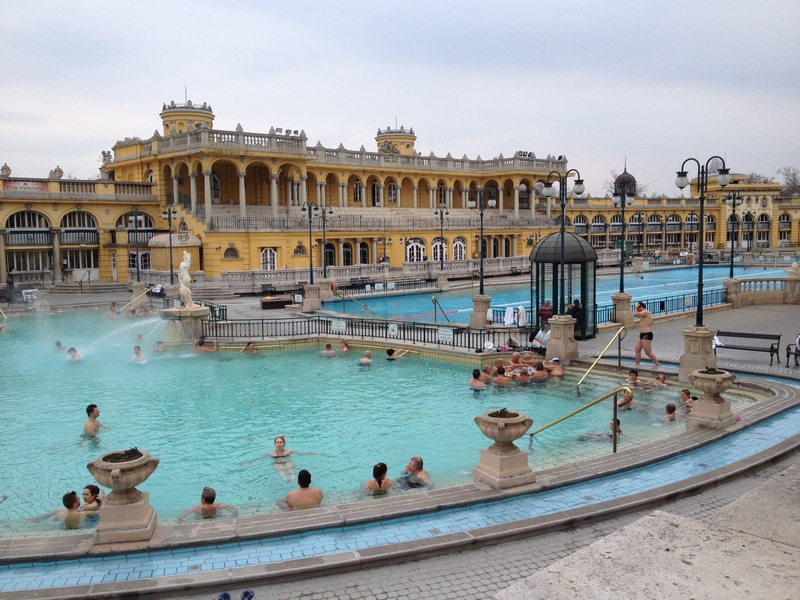 These range from the Art Nouveau Gellert Baths to the octagonal pools of Rudas Baths. I visited Széchenyi Spa – one the largest of it’s kind in Europe with 15 indoor and 3 outdoor pools with water jets and whirl pools. The morning was spent drifting between the thermal and steam pools topping 38C, cooling down in the icy plunge pools, relaxing in the Swedish saunas and finishing of with a reviving blast in a eucalyptus steam room. 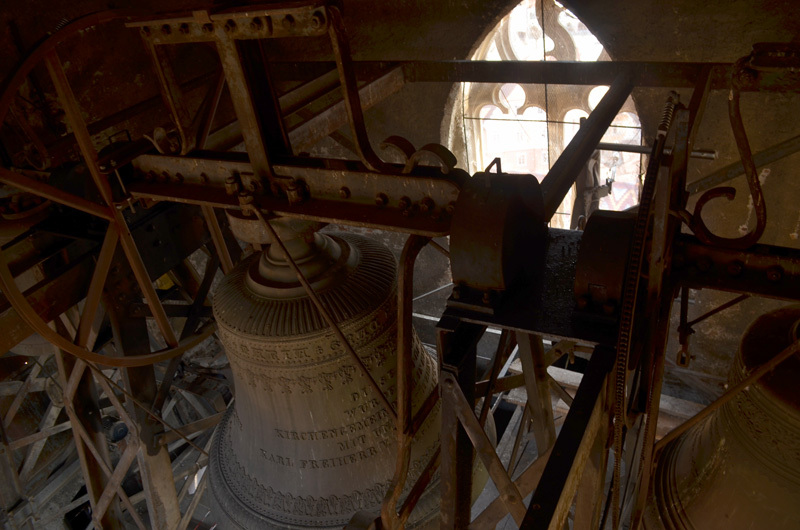 An unconventional choice, climbing a bell tower in Romania – a country that is also gifted with Dracula’s castle, old forts and rural villages with folk ploughing the land by hand. 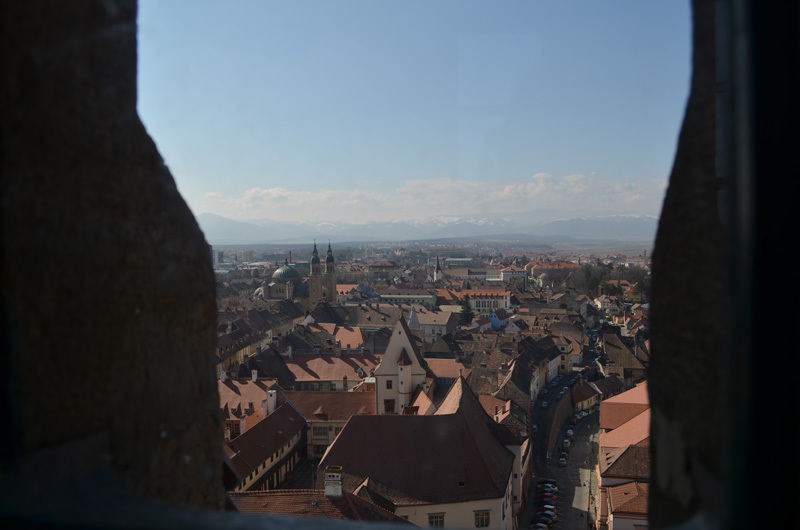 But the entrance to climb the tower was a steal (8 lei – £1.30), climbing 192 rickety wooden steps past the two immense bells felt a little daring, and the reward was a very fine one indeed: down to tiny streets and hidden stairwells of Sibiu, flanked by bare vineyards and hemmed towering Făgăraş mountain range. Heading from Romania to Bulgaria , I didn’t fancy a 10 hour train mission from Bucharest to Sofia, so investigated where I could jump off in between. Veliko Taronova was one of those wonderful little places where I had no expectations but instantly charmed. A maze of meandering backstreets cascading down off the steep hillside, Orthodox churches and the striking Tsaravets Fortress are all perched on either side of Yantra river which majestically carves to town in two. 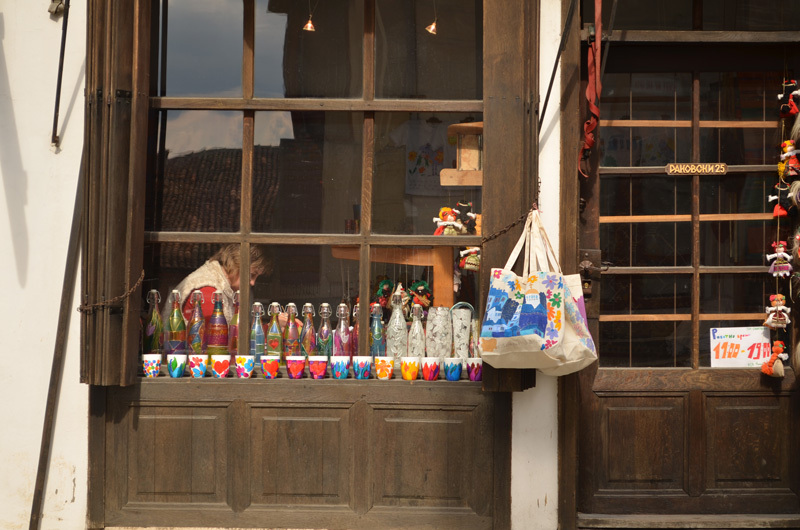 The cobbled street of Samovodska Charshiya is home to many craft artisans – blacksmiths firing Turkish coffee cups, carpenters chipping away at small wooden giraffes and a lady painting delicate flower patterns on glass. 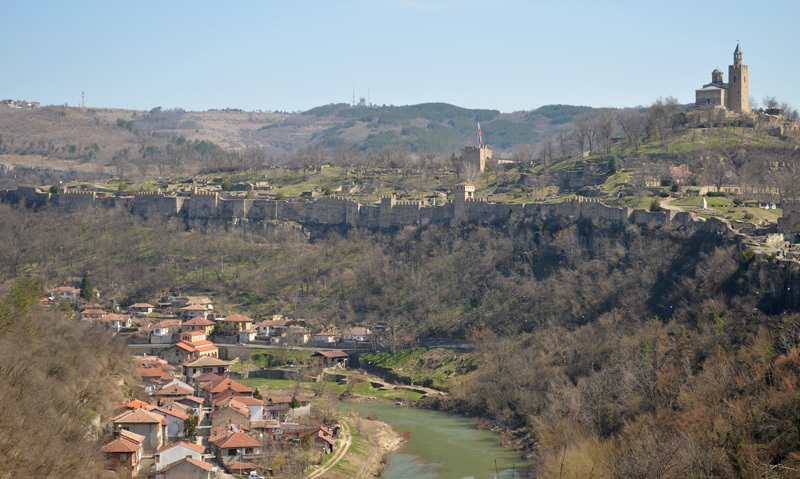 Come nightfall, locals and tourists gather outside the ruined fort which hosts a free Light and Sound Show, recreating the history of the Second Bulgarian Kingdom (1185 – 1393). Veliko Tarnovo Light Show from Look With New Eyes on Vimeo.